In 2015, we experienced unprecedented growth of custom orders, on-site printing, and retail sales, and expanded our staff and physical space in response. It has been an exhilarating year, to say the least. 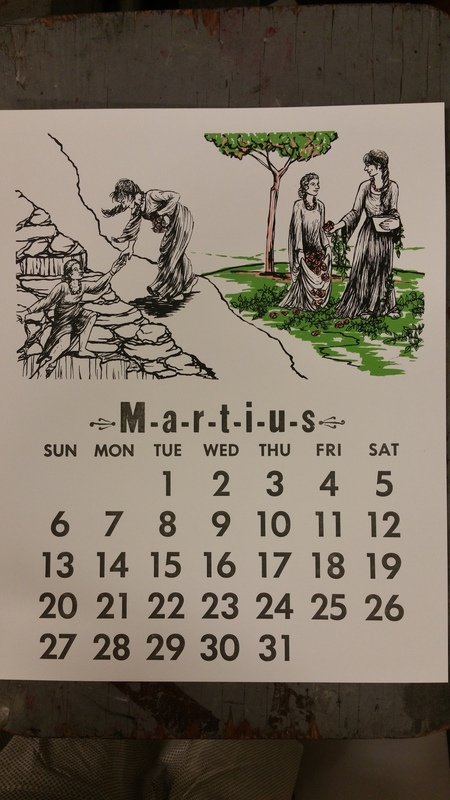 Even coming down with mono in late August (from which I am still recovering) didn't slow us down, thanks to Martin's unwavering commitment to ensuring day-to-day operations run smoothly, and to our fantastic employees. 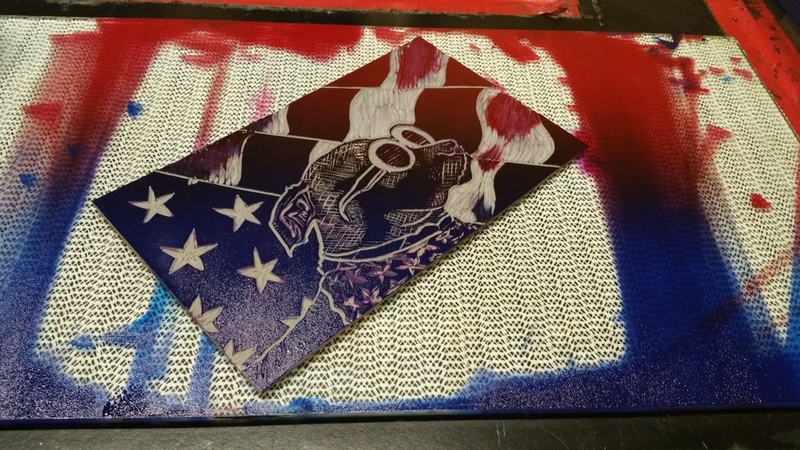 Tim (who left for grad school this summer), Baxter, Andrea and Josh worked tirelessly to ensure custom orders were printed on time, with the same high quality and attention to detail that has propelled our business almost completely by word of mouth alone. Katie has also been invaluable, acting as our receptionist, in-house graphic designer, and shop keeper at The Pea Pod. We are incredibly fortunate! In January, we expanded into studio 112, behind The Pea Pod. 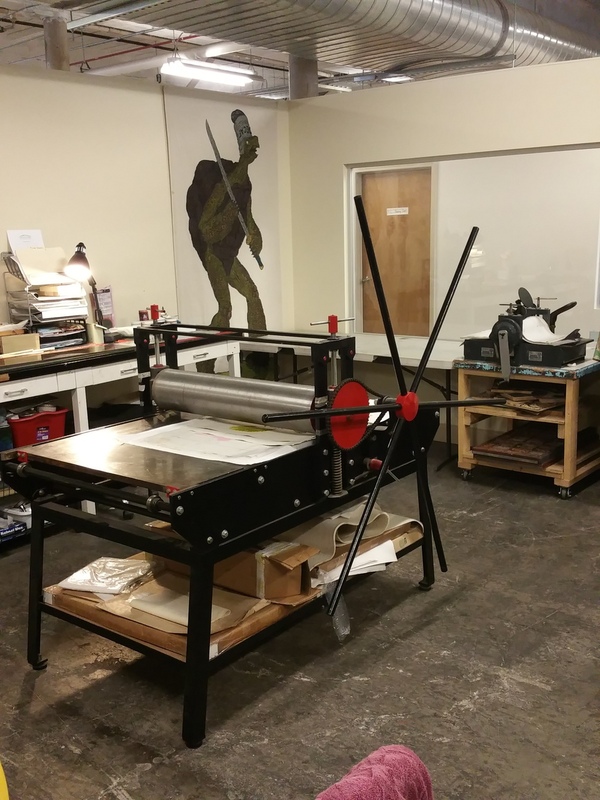 We moved our etching and relief presses and office into the new space, allowing for the full use of studio 111 (The Pea Pod) for retail space. 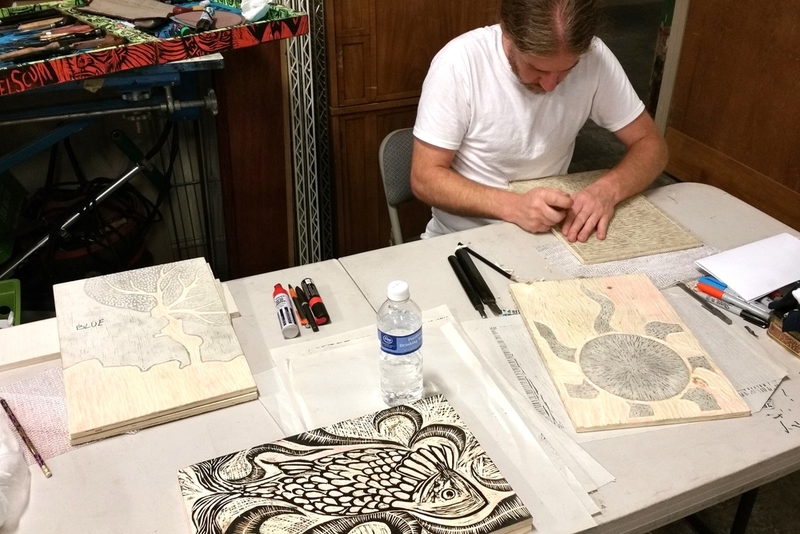 The move gave artists a lot more room for working, and us more space for meeting with clients. Our interview for the AL.com feature, "On the Job," was published in the Huntsville Times. 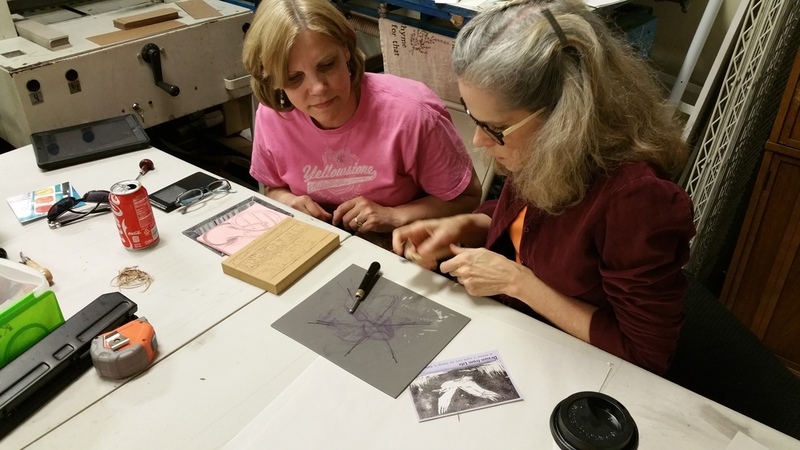 We demonstrated moveable type and letterpress printing for the "101 Inventions That Changed the World" exhibit at the U.S. Space & Rocket Center. And were also prominently featured in the article “Public Studios: Making Art Accessible,” in the Spring 2015 issue of the Artists & Makers national magazine. 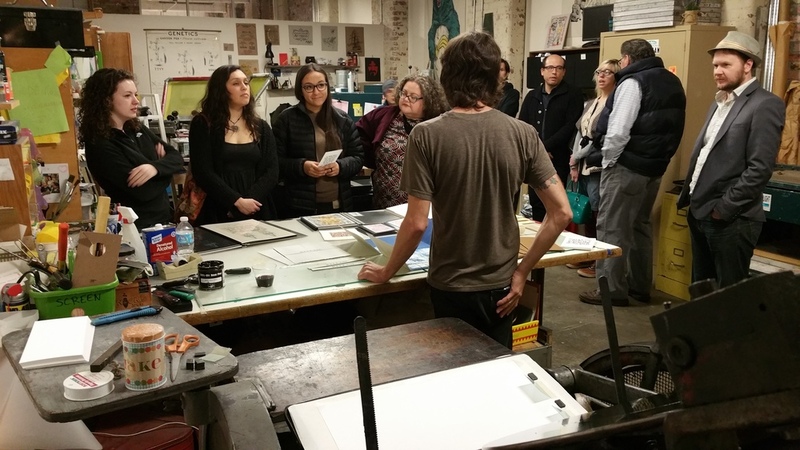 In March, we hosted The Itinerant Printer, a letterpress artist who spent 2015 traveling to over 100 printshops around the US, sharing stories and creating prints with each shop's unique collection of type. We hosted Martin's sister, Marianna, from Uruguay, March-June during her stay in Huntsville. She was great company and a wonderful help! 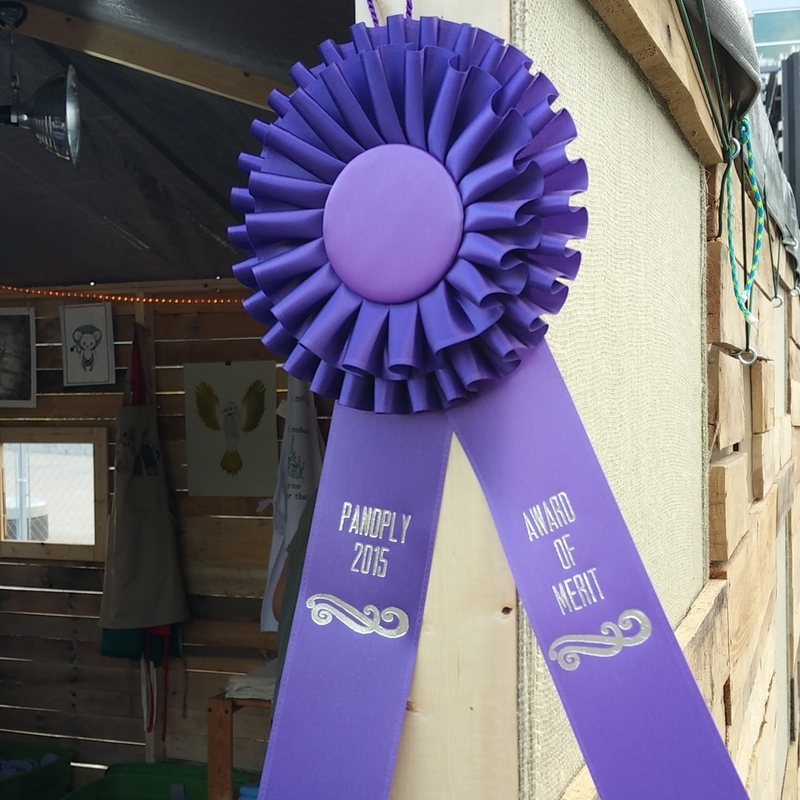 Which we set up at Panoply Arts Festival, where we sold our wares and printed the winning designs from our t-shirt contest on demand--and won a merit award! 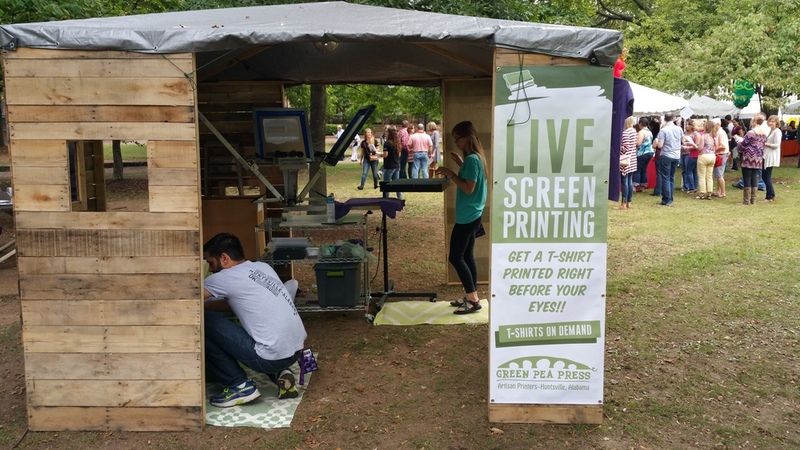 We also printed t-shirts on site for Spring Fest, a local music festival held at Yellowhammer Brewery. 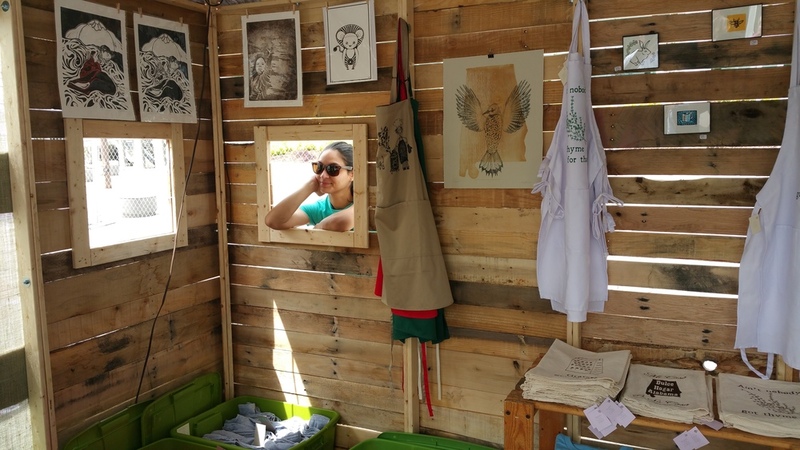 We spent the first weekend of May in Montgomery at one of our all-time favorite shows, Southern Makers, surrounded by people we admire, who are crafting some of the greatest food, art, music and goods in the South today. And worked with the Huntsville-Madison Co. Convention & Visitors Bureau and the American Advertising Federation of North Alabama to screen print the top 10 designs from the DesignHsv poster contest. 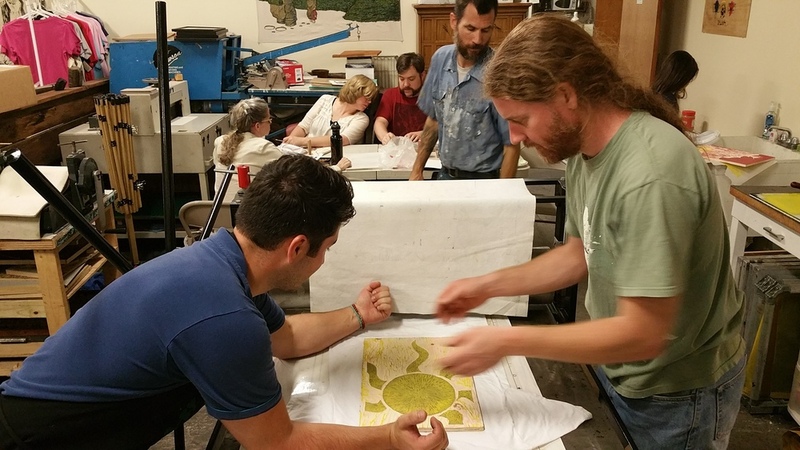 In July, we printed t-shirts on site for the Alabama Tomato Festival, hosted by Stone Hollow Farmstead. 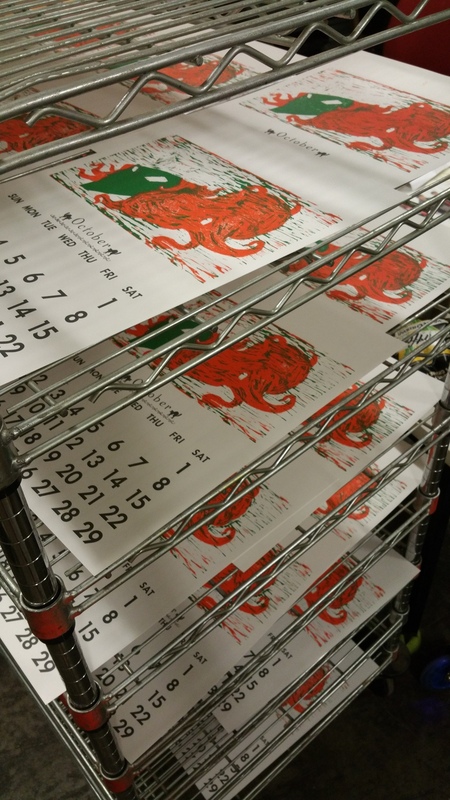 And began printing our 2016 Letterpress Fundraising Calendar. And were featured in an article about Lowe Mill in the September issue of Alabama Living magazine. We were included in Our Valley Events' blog post: "5 Places to Get Unique Gifts in Huntsville"
We made a huge move, adding a new 1500 sq. ft. location for screen printing, just up the street! Were included in Rocket City Mom's "2015 Hometown Holiday Gift Guide"
And finally completed our gorgeous 2016 Letterpress Fundraising Calendar, which completely sold out before Christmas for the very first time! And tried our best to keep up with demand during a shopping season that was exponentially busier than any we've experienced over the past five years! So as always, thank you for your continued support that makes it possible for us to do what we do, which is what we love. See you in 2016!